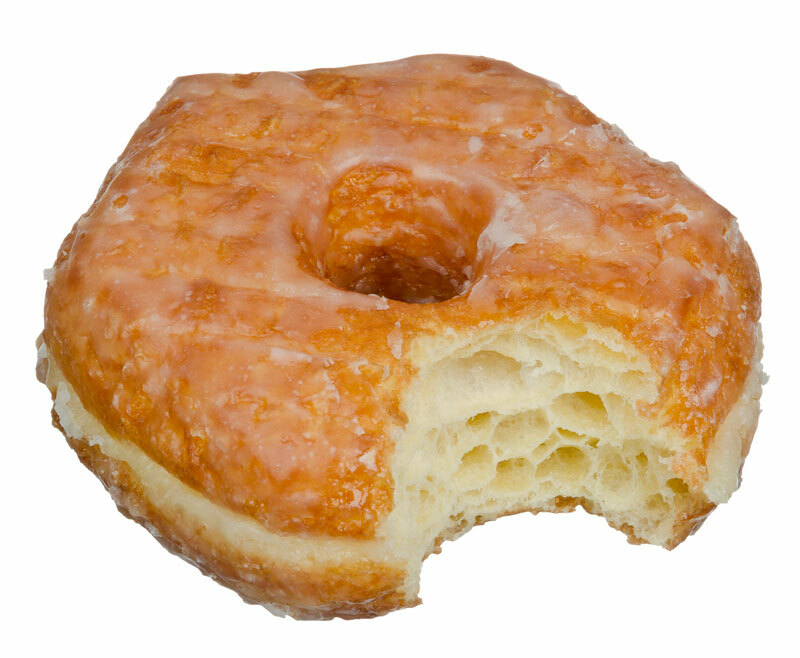 Doughnut Day is the first Friday in June each year. 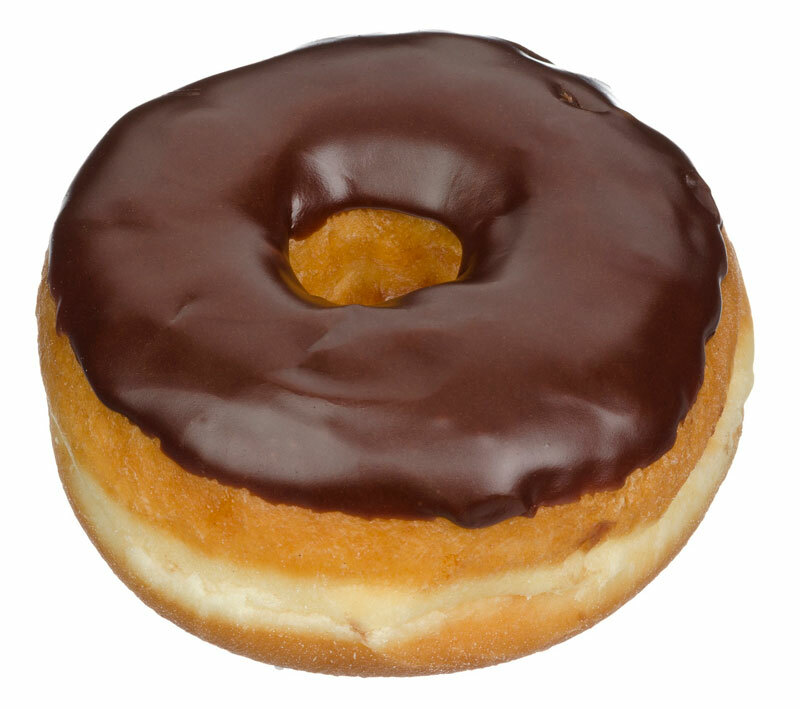 Many people avoid doughnuts on a regular basis, because they’re “fattening.” But still, everyone has a favourite, one that she or he wouldn’t say no to. If you’re going to treat yourself to that doughnut this year, today is the day to do it. Or, it might be a good day to start scoping out property next to your local police station, to see if there’s room for a doughnut shop there. Can you imagine the bonanza? 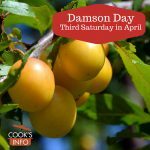 The Salvation Army, in fact, holds Doughnut Day on both the Friday and the next day, Saturday. They held their first doughnut day in Chicago in 1938. Since then, Chicago mayors have usually officially proclaimed it as well. The Salvation Army’s doughnuts are made from canned evaporated milk and lard, and risen with baking powder. Salvation Army women went to Europe with American troops. In August 1917, in Montiers, France, a few of the women started making doughnuts to cheer up the soldiers after 36 solid days of rain. For a deep-fryer, they just filled a soldier’s metal helmet with oil and put it on a portable stove. They used a baking powder tin to cut out the shape of the doughnut, and whatever they could find to cut the holes out. They’d only got a 100 doughnuts made when the tent collapsed from the weight of the rain water on it, and that ended the session for the day. But they set up again by popular demand, and soon they were frying up 9,000 doughnuts a day around the clock. The popularity of the idea spread, and it became the thing that some of the Sally Ann women did for all the units they were stationed with. The soldiers came back to America with a taste for doughnuts on their coffee breaks, and helped to create a domestic market for them. Since then, the Salvation Army has closely been associated with hot coffee and doughnuts, magically appearing out of nowhere to serve them up free in times of community need to firemen, policemen, doctors, nurses, and disaster victims. The Salvation Army says Doughnut Day is the first Friday in June (anywhere between June 1 and June 7.) The Krispy Kreme Doughnut chain agrees with them, and in fact hands out a free doughnut to each customer on this day to back up their words with actions (current as of 2017.) You get your choice of doughnut, and you can thank them a little bit for their kindness by buying a coffee or tea to go with it. 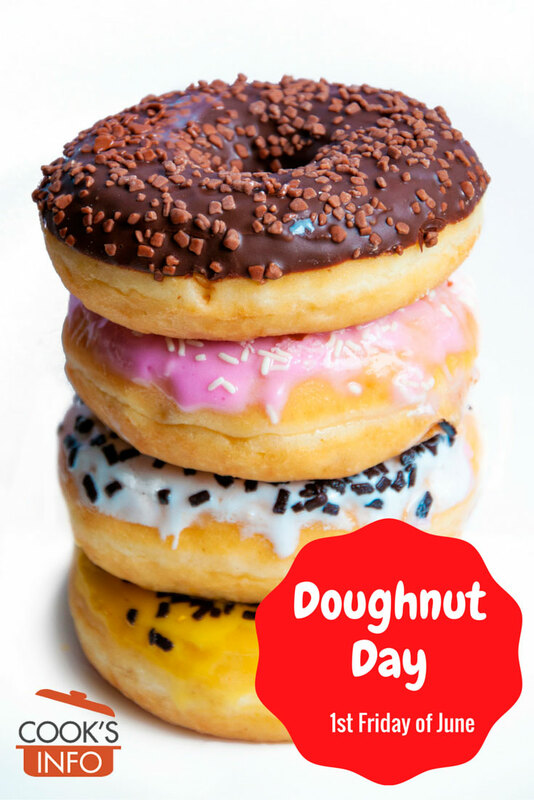 A few Internet sources say Doughnut Day is 30 October, but provide no backing for that assertion.